I hate to freak you out but it has come to my attention that bedbugs are able to plant their seeds into library materials. Making matters worse is that full-grown bedbugs have been hanging out at the University of Washington and enjoying architecture titles. 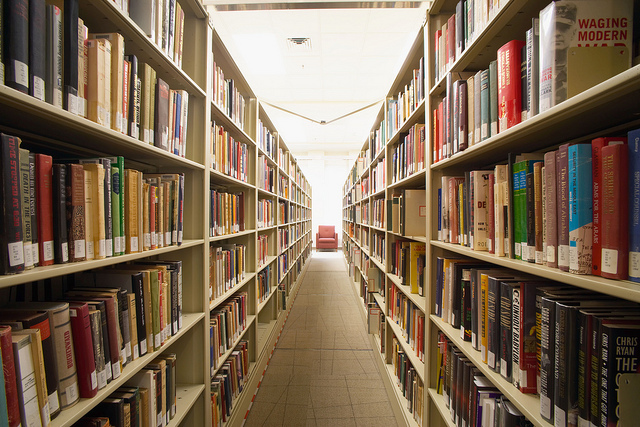 UW Libraries have taken the necessary steps to remove the infested materials: freezing, heating, sealing, advising circulation, and employing dog-sniffers. The extent to which this has affected Seattle Public Libraries remains unknown. SPL’s spokesperson simply “is not aware” of any bedbug related situations, safely she neither confirms nor denies. Bedbugs are not only a physical nuisance: biting, sucking your blood, and leaving rashes; but the mental disorders they manage to leave in their wake is something to behold. That said, the Kindle certainly looks more enticing than ever. I’ll add the total number of bedbugs discovered at the UW: 2. The books were sent to the Burke Museum where they were frozen for weeks to kill off the bugs. Things are OK out here.